Camilla Parker-Bowles is not happy with Kate Middleton constant wardrobe malfunction and rumor has it that they are constantly fighting behind closed doors. 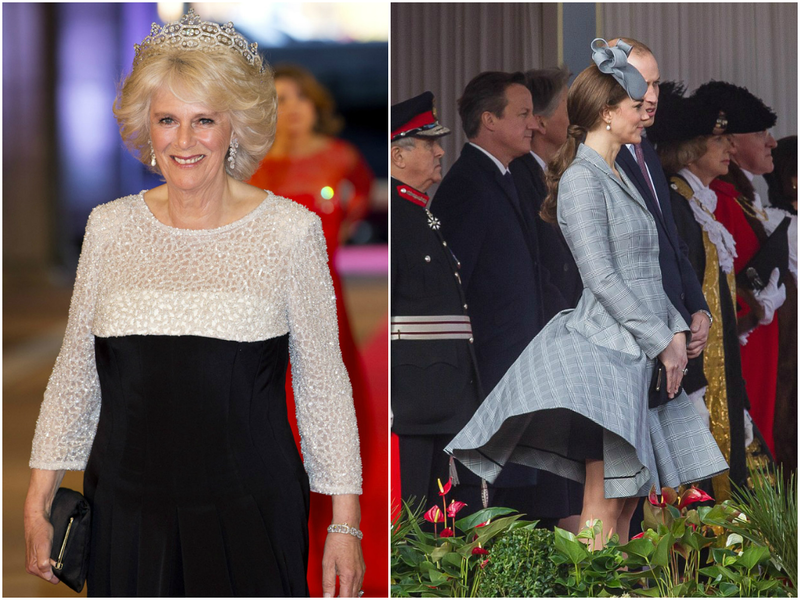 The latest rumor out of Buckingham Palace says the Duchess of Cornwall and The Queen are up in arms over Duchess Kate's latest wardrobe malfunction on Tuesday. According to Celeb Dirty Laundry, Duchess Camilla and Queen Elizabeth are livid over the Duchess of Cambridge's underwear snafu on her first appearance in public after announcing she was pregnant with her second child. It seems that no matter what Catherine Duchess of Cambridge does, she is subject to rounds of scrutiny from the public: social media, fashion critics, parenting watchdogs and tabloids. 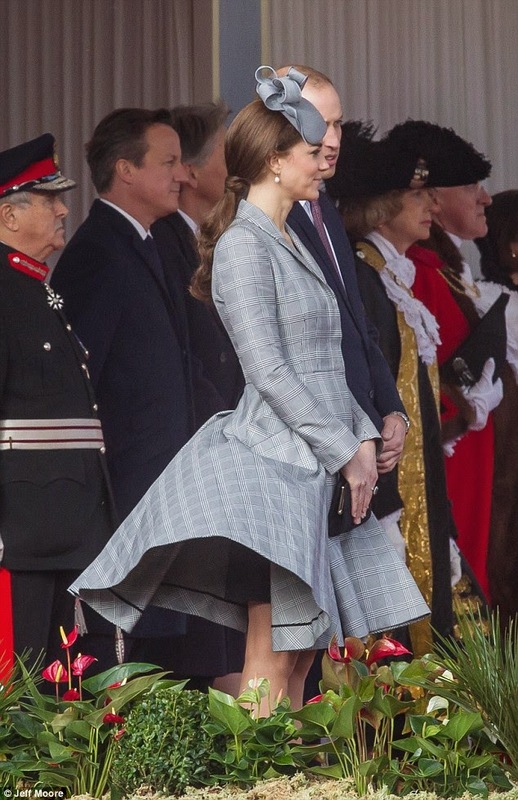 But, according to new reports from insiders close to the Royal Family, Prince Charles' wife and his mom have lost patience with Duchess Kate Middleton's latest wardrobe malfunction. Camilla Parker-Bowles is said to have made a big fuss over the latest snafu and The Queen is not at all please by the embarrassment and unwanted attention. The Queen and Camilla Parker-Bowles has blamed Kate Middleton for making the Royal Family a spectacle. Well, stuff happens, right?